S.I.C.S.S.O. promote the research of knowledges about diagnostic procedure and treatment methods in ocular surface deseases and cornea transplant, spreading current knowledges on ocular surface problems and stimulating scientific debates on the topic. We promote scientific progress in the treatment of ocular surface disorders defending its ethical principles. 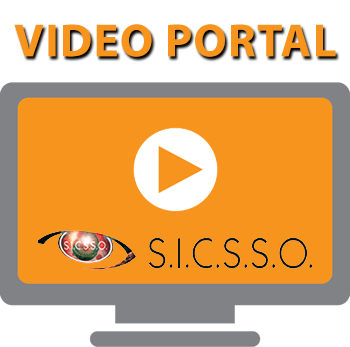 S.I.C.S.S.O.’s activity is focused on informing ophtalmologists and provide them with a constant upgrade to the evolution of techniques and clinical methodologies. We organize and promote congresses, conferences, debates and workshops on ocular surface scientific problems. We organize and promote publishing activities such as newspapers, congress and workshops reports, data base and studies and researches. We promote cooperation and scientific exchange with national and international societies. We organize and promote social awareness campaigns on ocular surface deseases. We support scientific information in order to guarantee the quality of ophthalmology service in ocular surface disorders.